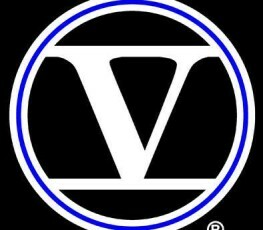 View Cart “Five O License Plate” has been added to your cart. 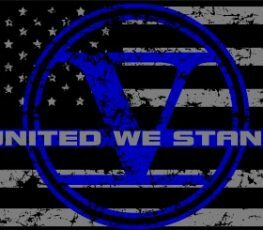 Show your unification to the Law Enforcement profession by displaying one of these awesome vinyl FIVE O Flag decals. We pray that it will not be needed, but don’t go into battle without properly identifying your Blood Type for your comrades to find. 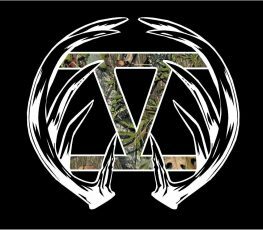 When your profession is being FIVE O and your passion is Hunting Deer then this vinyl decal is for you!!! 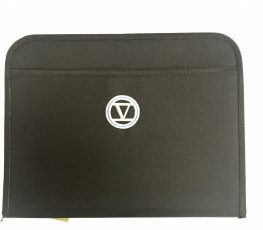 Super deluxe portfolio with zippered closure. 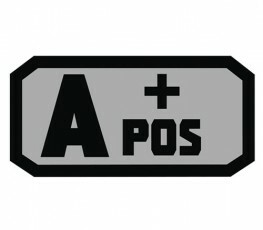 There is no better way to proudly display the FIVE O Emblem that with a high quality decal. 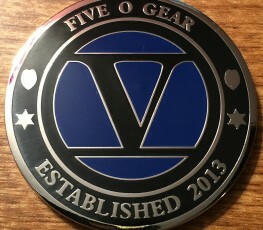 Add to your collection and pick up one of the high quality, nickel plated, custom made FIVE O Gear Challenge Coins. 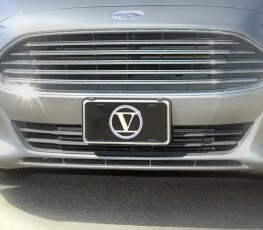 This embossed Five O License aluminum Plate allows you to deck out your ride and represent law enforcement with pride. 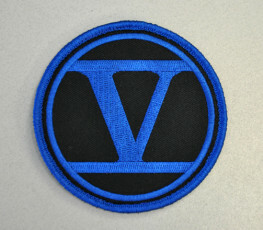 It’s the emblem of everyday heroes—wear the Five O Patch and show solidarity with your brothers and sisters. 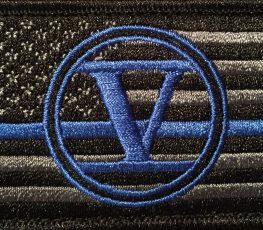 Show your love for the Law Enforcement Officers of America with one of these great patches with the FIVE O emblem embroidered in the center! 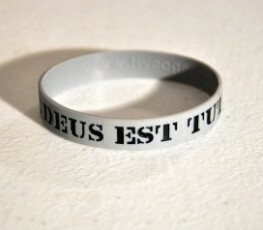 This high quality FIVE O Wristband is made from 100% Silicone and features our color filled debossed Latin phrase “DEUS EST TUTELA MEUS SIX” (God’s Got My Six). Available in a variety of colors. *All proceeds from the PINK wristbands will go toward BREAST CANCER AWARENESS. 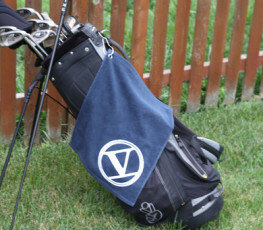 Discover golfing perfection with this soft, high-performance towel that features a 7″ FIVE O Emblem. 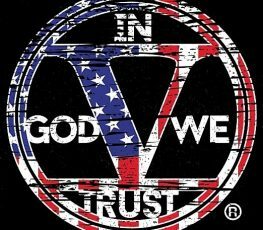 Show your Faith and display this high quality decal for the world to see.